improvements for apps as well as improvements to E911 timer. To check for the update on your V10, head over to Settings>About Phone>System Updates and you can force your phone to look for the new build. Again, it is big at 1.38GB so downloading is going to take a few minutes. All-in, you are looking at around a 15-20 minute install process from the time you download it until the final reboot. 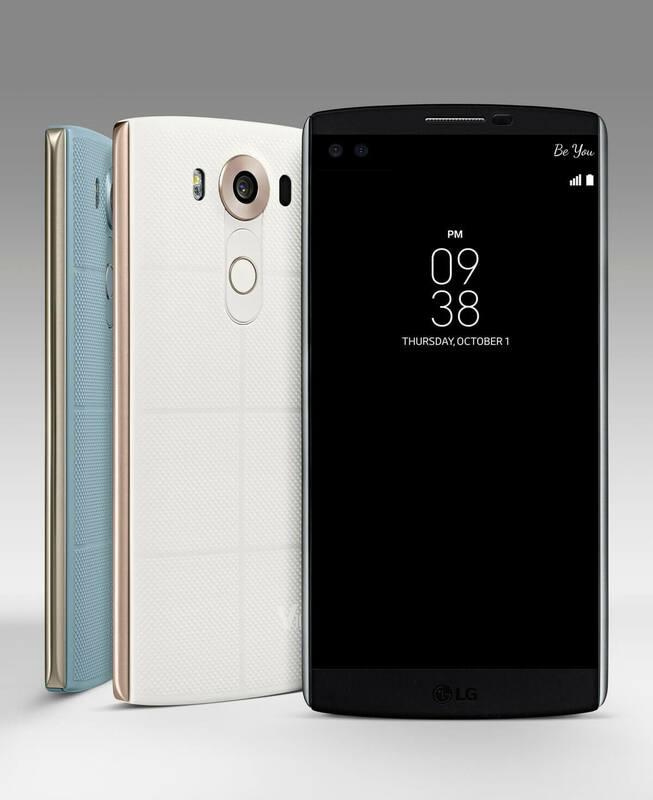 If you have a LG V10 on T-Mobile, drop a comment and let me know how the upgrade went for you.